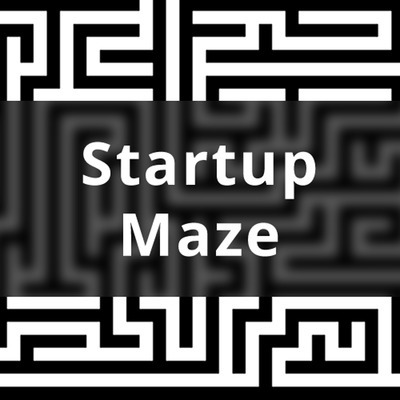 Startup Maze investigates what are the basic skills of entrepreneurs and how can you replicate them to start your own business. You will find interviews, ACTIONABLE tips, success stories, inspiration, and a ton of motivation. We are based out of Amsterdam the European capital of startups.